Yummy! That crunch of the toast, mixed with the liquid coffee and melted butter flavors... It was heaven! And spread the coffee right on your toast? Will it give humble peanut butter a run for its money? 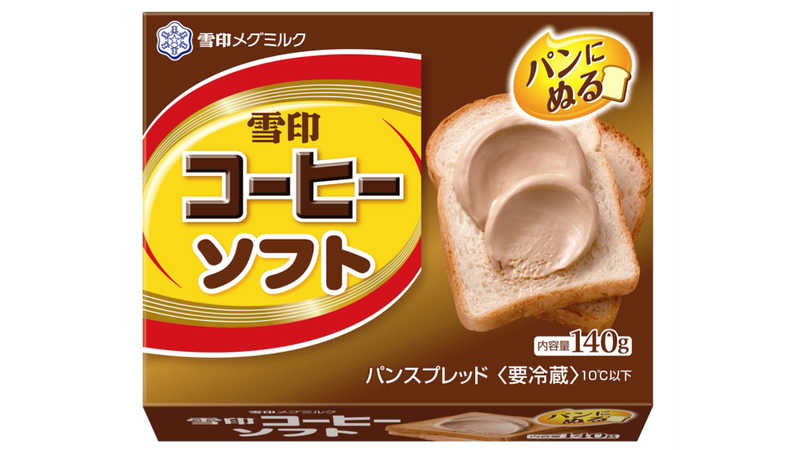 "Soon, You Can Spread Coffee On Your Toast In Japan"